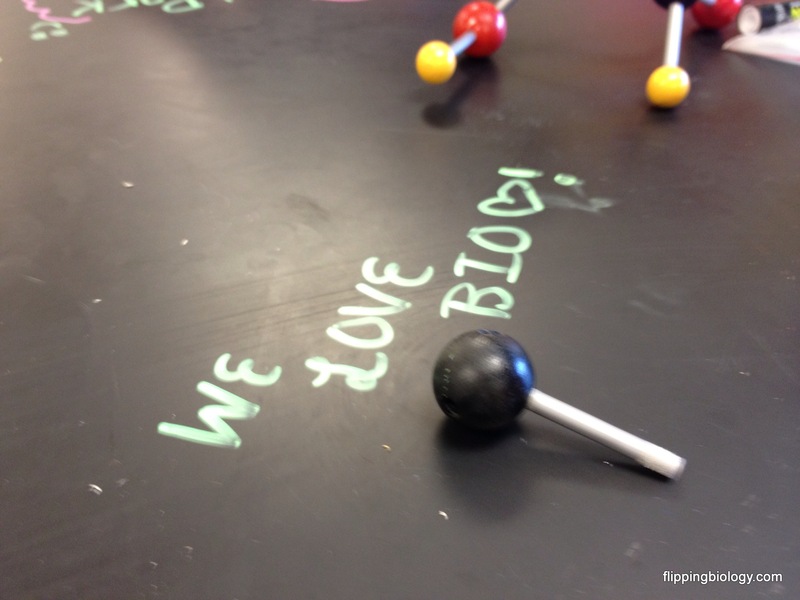 This entry was posted in Flipping Out and tagged Biolgoy, Collaboration, EduAwesome, FlipClass. Bookmark the permalink. Neon Expos! 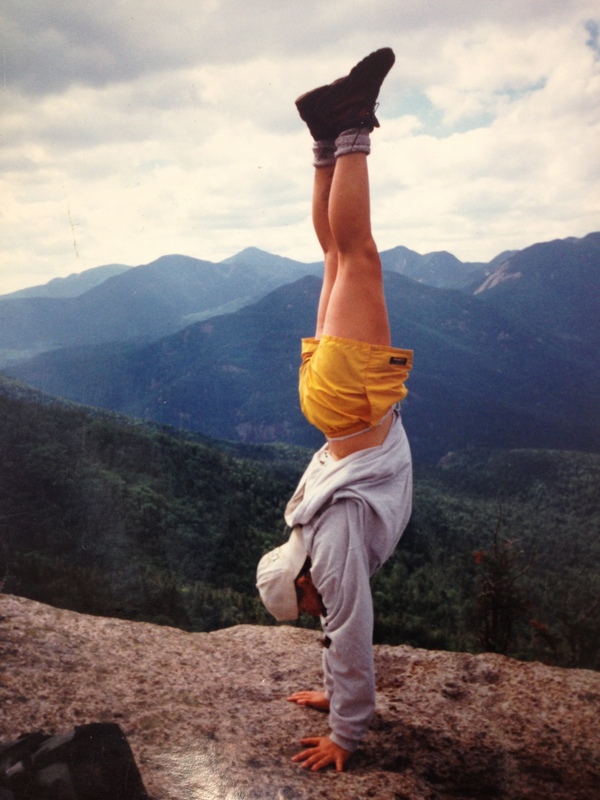 Staples! They rock!! Thank you so much for this idea. I tried it with my biology students today. They were totally into them. I had them draw the process of cellular respiration. They turned out amazing! 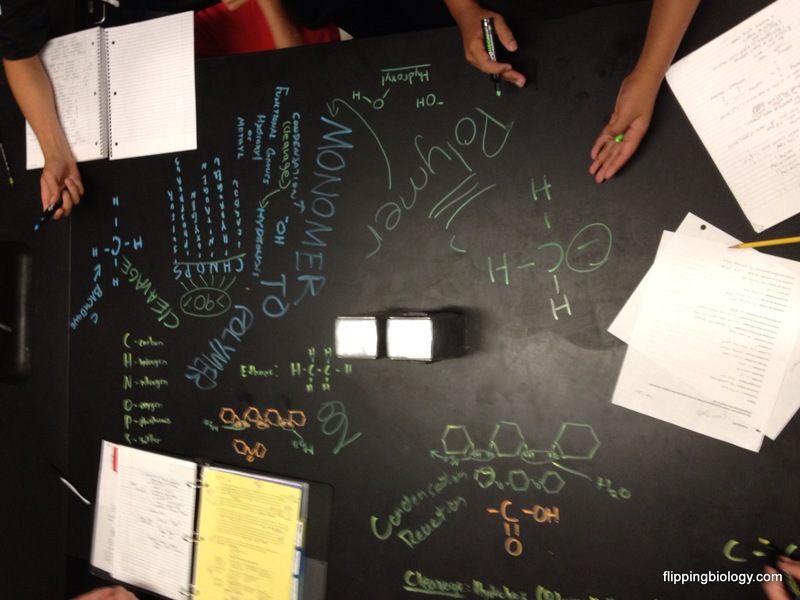 Wish I was in a room with tables like these that I could do this – what a great idea!